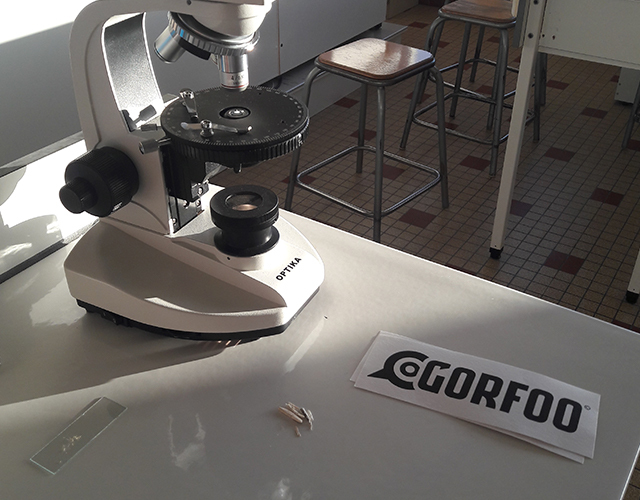 Gorfoo is an innovative brand with strong environmental values. Our starting point is not fashion, our starting point is sustainable fabrics. 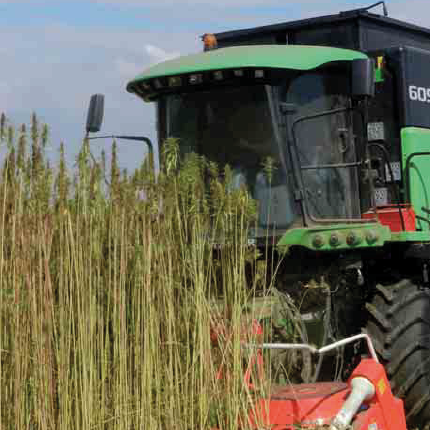 Hemp and ramie, ancestral plants with many environmental qualities, which are still grown and traditionally transformed in certain parts of Asia. Meanwhile, we are conducting research with the purpose of combining ecology and innovation for the development of new textile fibers. In that goal, we closely work with farmers and laboratories. LABORATOIRE BUREAU VERITAS Our products are controlled by the accredited certification agency Bureau Veritas. We use also their services to make our own tests. LIN ET CHANVRE BIO (Organic Linen & Hemp) : We are an active member of the association Lin & Chanvre bio. It offers us the ability to work with farmers and technicians. This is the main structure developing organic hemp and linen for textiles in France. FASHIONTECH: We are a member of the Fashiontech. 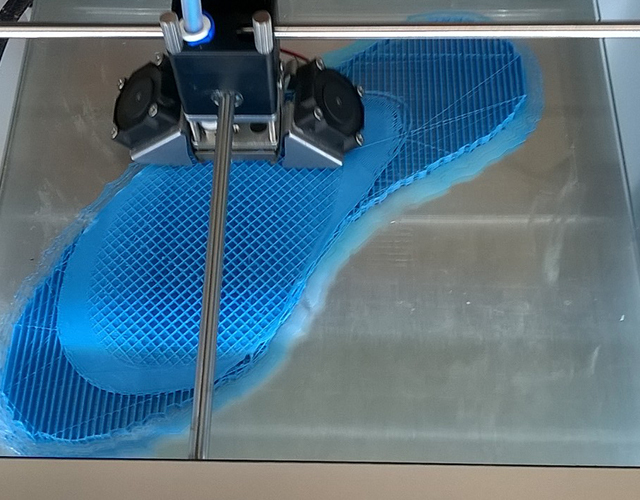 This association brings together fashion and technology. We must think about tomorrow and the fashion is a way of tomorrow and a futur of the fashion industrie. MODELISME : We learned fashion design in Paris at Hall Couture. That place is great for innovation, creation and solidarity. ANNUAIRE BIO : You can find us on Bio et bien être which is focused on organic products and welfare. EUIPO and INPI (websites) are public structures for copyright protecting our brand and our products.